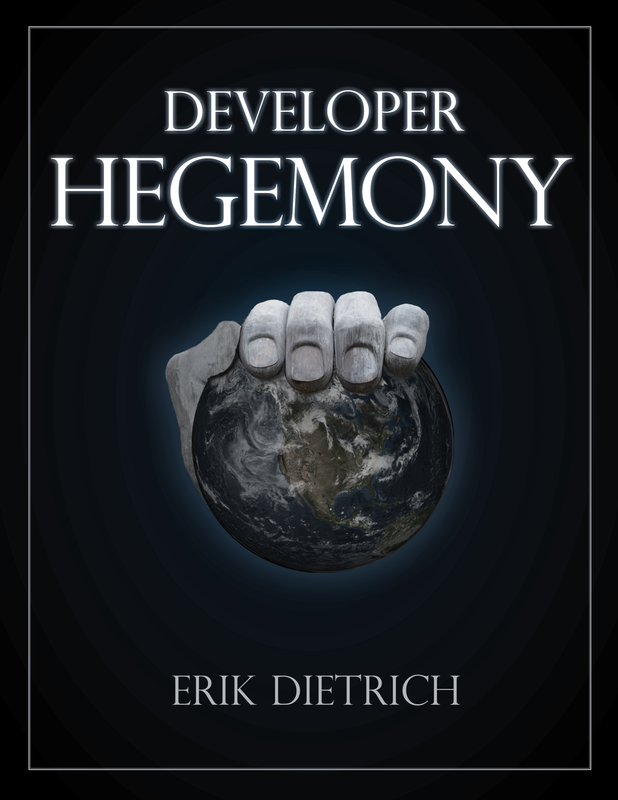 Developer Hegemony: It’s a Wrap (And Check out the Covers)! I think I started the initial writing of this book in the summer of 2015. Then I spent the next year and a half or so writing it in my relatively limited spare time. Some of this happened piled on top of 50+ hour weeks, by the fluorescent glow of a hotel room light. Other times it was weekends at home. But, wherever I found the time, I did my best to keep trucking. I had a lot of fun doing it, but I have to say it proved a monumental undertaking. A couple of weeks ago, I completed the initial draft of the book. Just last night, I published the last significant draft (editing of the last quarter of the book still pending) to Leanpub. Any subsequent publishes will come as a result of edits and not additions. So, that’s it. Thanks to all of the people that have purchased the book or have followed along as I’ve written it! Now, we enter the planning stage, in preparation for a real, no-foolin’ book launch. We have yet to pick a date yet, but it looks like probably sometime in April. Still a lot of work to do. A few quick bullets to note. The book now has a page on my site, here. 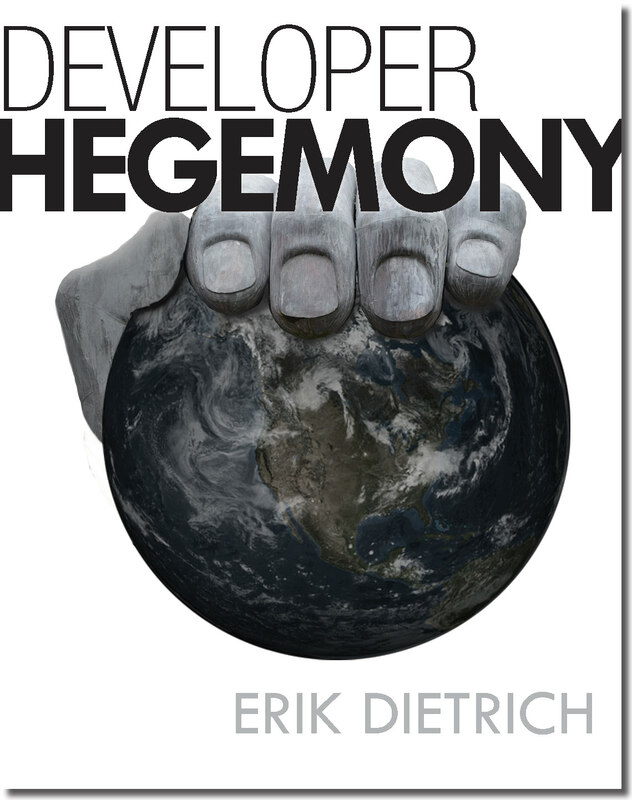 I’ll update this as I go, but this represents the ‘official’ Developer Hegemony site. Look, developerhegemony.com links there, too! I have likewise created a landing page to visit after reading the book. Around the same time that I launch the book, I’m planning to shift my professional focus to move away from time for money consulting and toward content and productized services. As part of this, I plan to start offering material on how to hack your corporate career, engineer a safe escape, and move toward more autonomy in life. That call to action page for after reading will evolve to reflect my progress. I have created a Facebook group for anyone willing to participate in the launch. If you want to help, I would be much obliged! Helping should prove pretty easy. I’m looking for people, on launch day, to either purchase the book, leave me an Amazon review, or just spread the word via social media. I’m already grateful for your visits to the site and reading of the blog, so no pressure at all. If you want to see updates on the launch, I’ll probably keep you informed on my blog, but signing up for my mailing list or the Facebook group will ensure you receive updates when it goes live. And one last thing. I need your help picking a cover — please participate! Pick the cover you like better. Oh, and if you want a sample of the book, you can do it by signing up for the mailing list using the form here. Congratulations! I’ve enjoyed reading your blog and I look forward to reading the book. Congrats! Really looking forward to reading this. Congratulations. A nice feather in your cap. And I am NOT looking forward to reading it, since I finished it over vacation last week. While I can’t say you helped my re-entry Monday with your encouraging vision, I’m trying to ramp up to your idea of more of an “efficiencer” position. Steal away 🙂 And, thanks so much for the support!